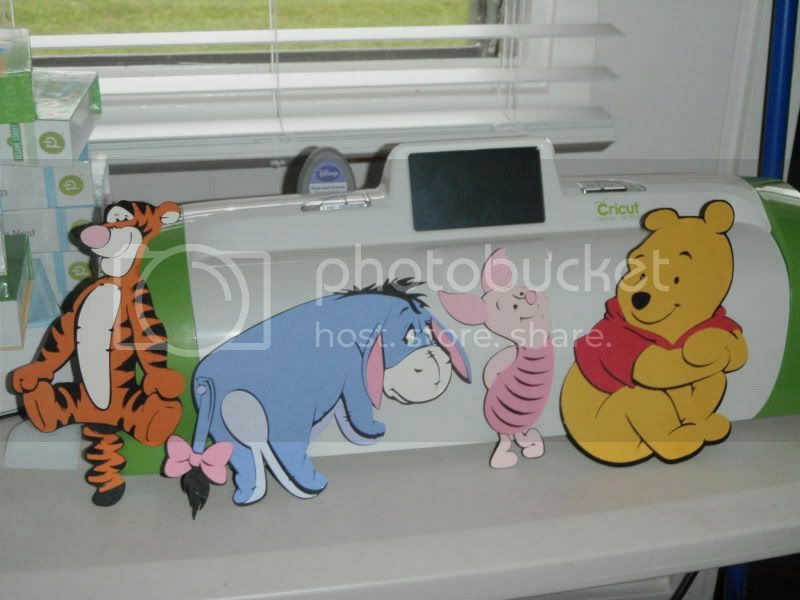 TheFishie's Kitchen and Home: Last, but not least, Eeyore! I know I promised that the next post would be the the actual layout, but I still have a couple embellishments still to make. I'm not 100% pleased with the colors used for Eeyore. Can you believe that I actually didn't have the right blueish-gray color in my dozen different shades of blue? Oh well, it's close enough for now. 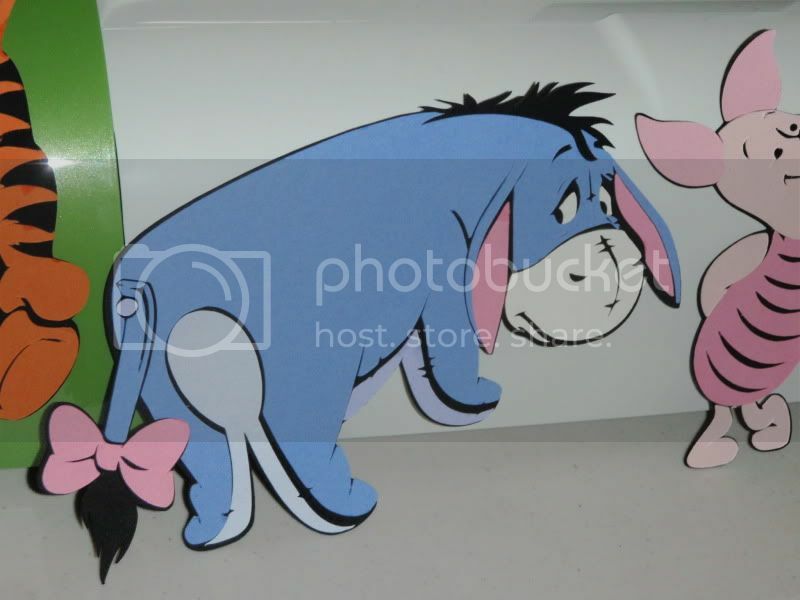 I think the color of Eeyore looks so close you CAN'T tell. He looks great just like all the other characters.